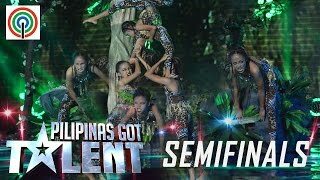 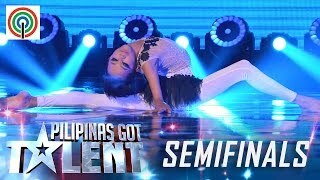 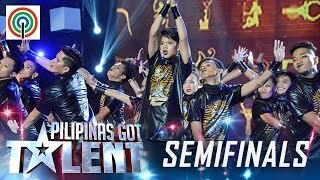 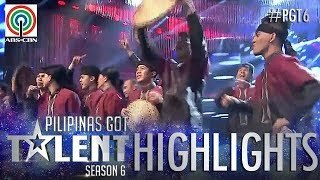 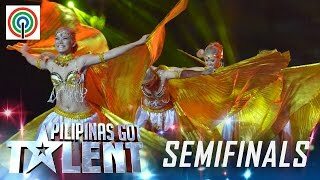 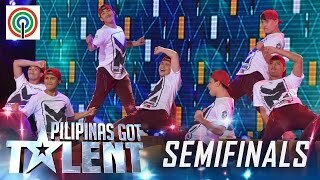 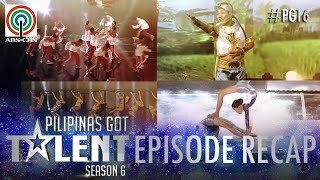 Watch the stunning performances of the Pilipinas Got Talent Season 6 Grand Finalists! 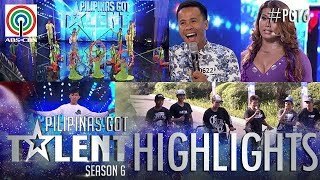 PGT Highlights 2018: Thank you so much, Nicholas Dale! 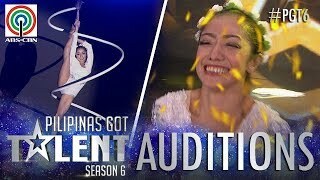 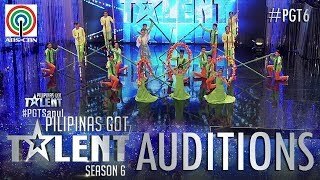 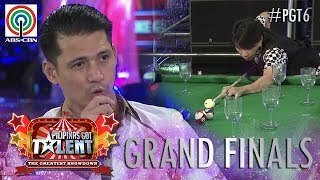 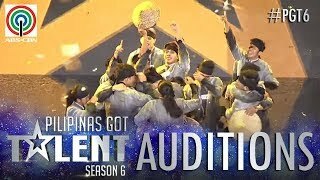 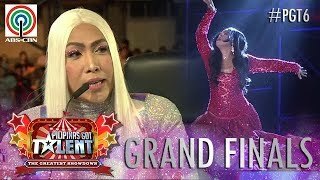 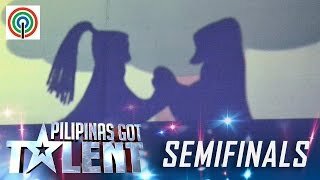 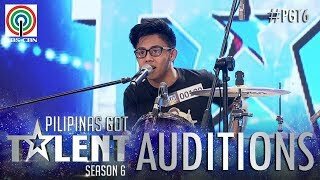 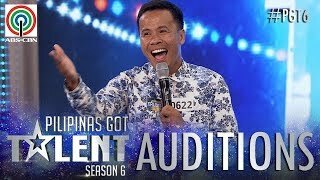 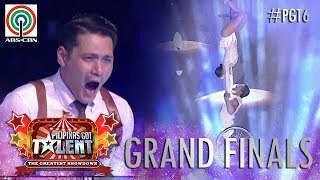 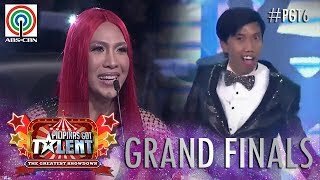 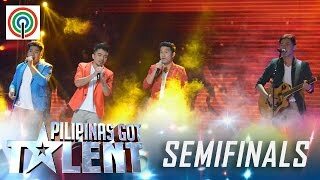 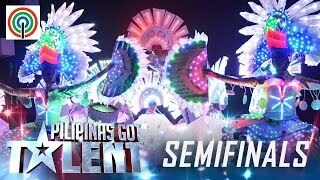 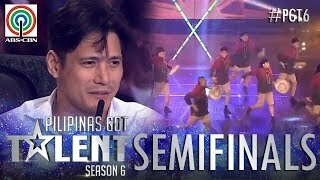 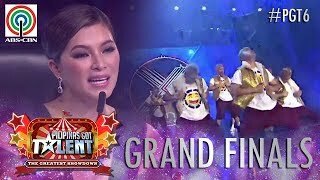 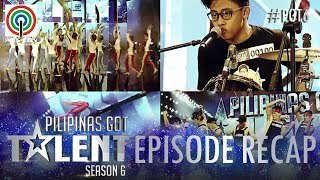 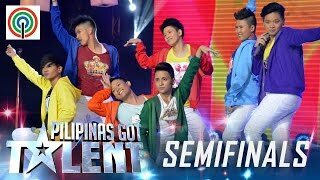 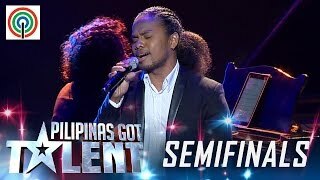 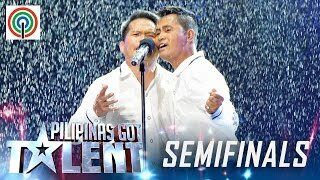 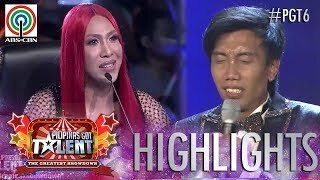 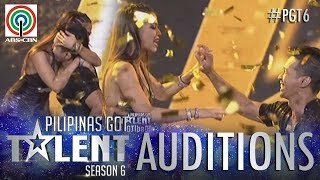 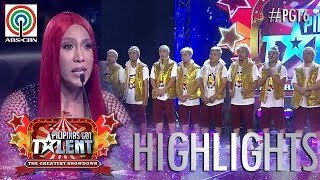 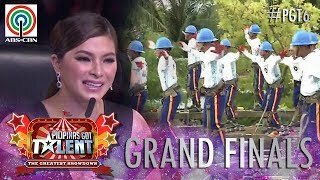 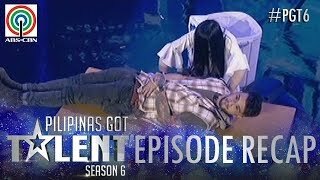 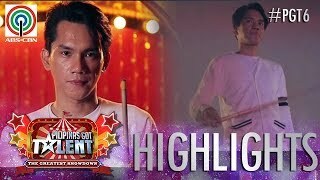 Watch the First Grand Finalist of Pilipinas Got Talent Season 6! 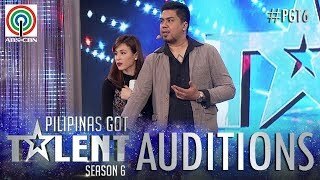 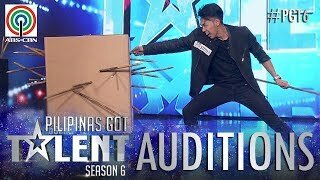 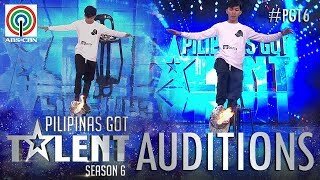 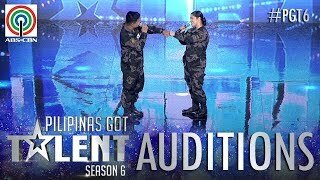 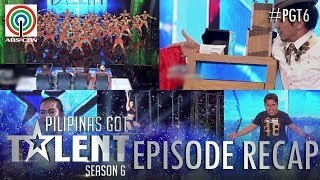 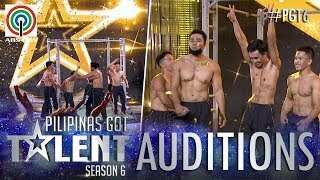 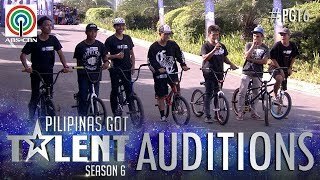 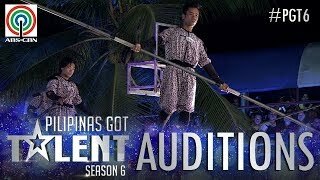 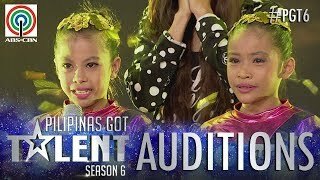 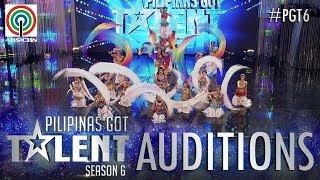 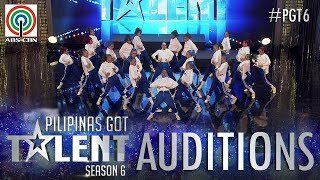 Be amazed with these spectacular Auditions from Pilipinas Got Talent Season 6. 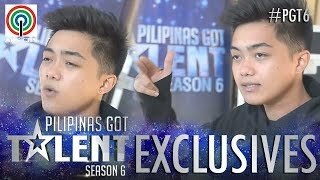 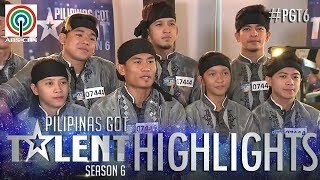 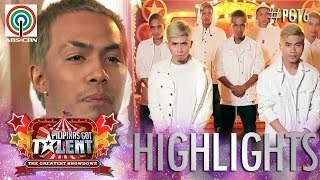 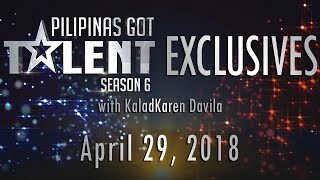 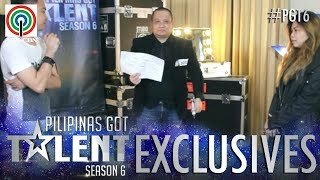 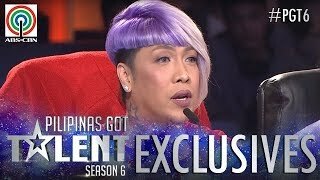 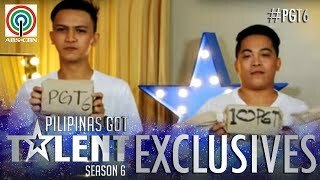 Watch these Exclusive stories in Pilipinas Got Talent Season 6. 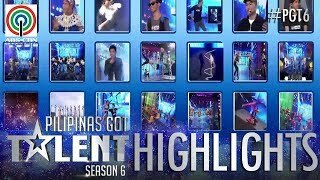 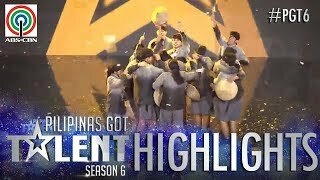 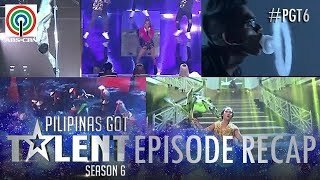 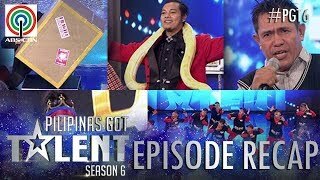 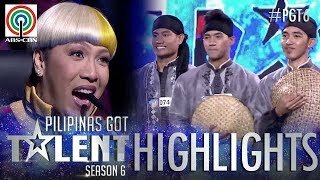 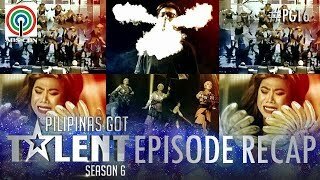 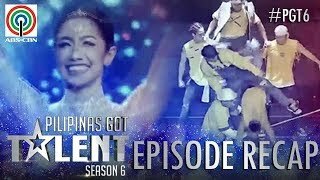 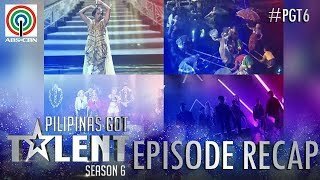 Watch all the Pilipinas Got Talent Season 6 episode recaps here!